You’re not alone. Losing a limb due to disease or traumatic injury is a frightening experience. Worries about being able to walk, run, or continue working are often the first thoughts a new amputee considers. But with the level of comfort and technology available in prosthetics today, the only limits that most amputees face are the ones they impose on themselves. Our amputees live their lives to the fullest in part because we are committed to helping them resume whatever activities they enjoyed before their amputation. 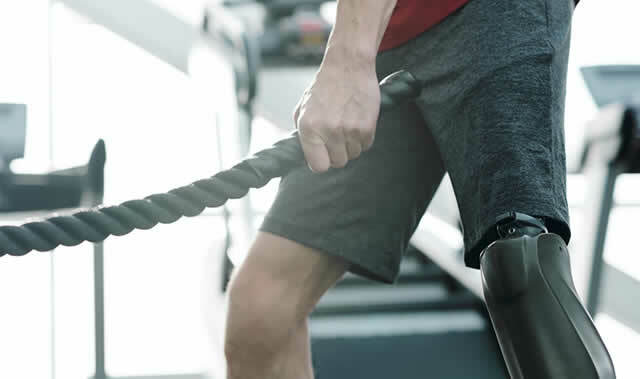 With proper fitting and rehabilitation, today’s amputees not only regain the lives they had prior to amputation, many are driven to achieve new, more challenging goals. From dancing to mountain climbing, there is a world of opportunities available to amputees. The first step is to meet with us at one of our 14 office and clinic locations, share your goals, and let us explain how we can help you to achieve them. Here are the steps you’ll experience during those initial visits. Prosthesis selection. You’ll need a prescription from your physician for a new prosthesis. We’ll discuss your current level of movement and activity, and match that with a prosthesis that meets your specific needs. Evaluation and measurement. Next, your practitioner will evaluate and measure your residual limb to ensure your new socket provides a comfortable fit. 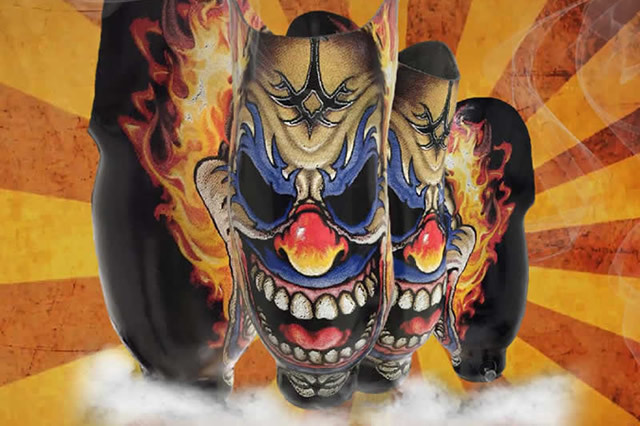 The socket is the most critical component in your prosthesis because it connects your residual limb with your artificial limb. Laser Imaging Scanner. 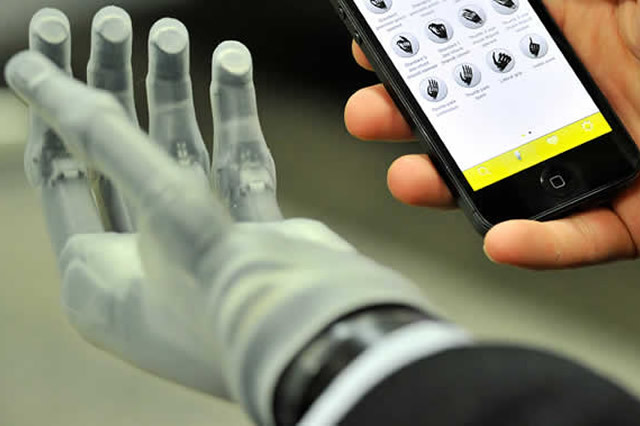 To determine your socket’s dimensions, a laser-imaging scanner records and displays a 3-D image of your residual limb. This digital image is transferred to our CAD/CAM carver that makes a positive socket mold with the exact dimensions. Casting. A small number of patients withresidual limb abnormalities may have their socket dimensions determined using the casting method instead of or in addition to the laser-imaging scanner. Your practitioner will determine which method is right for you. Insurance. We work with all major health insurers, and we’ll file the necessary paperwork with your health insurance company and follow up with them and you as needed. Fitting. Following approval from your insurer, we’ll fit you with a “check socket.” This transparent, lightweight socket is made using the dimensions acquired during your previous visit and is used to evaluate whether your final socket will have the best fit possible. Because we do our own fabrication, we can make adjustments or modifications immediately during the fitting appointment. Delivery. 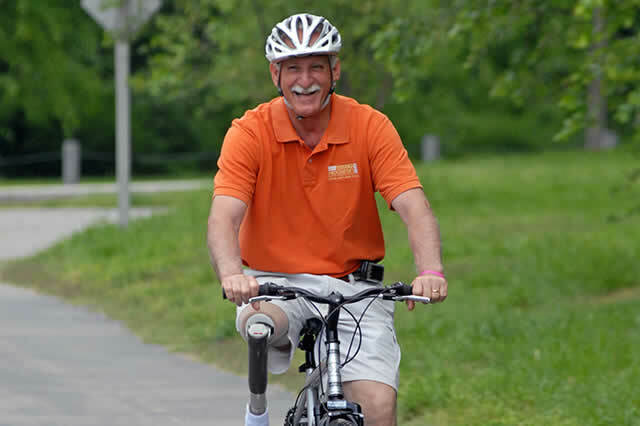 When we deliver your prosthesis, we’ll check to see that the fit is correct and make final adjustments based on a thorough examination of your gait. We have specially equipped gait labs where your practitioner watches you walk and determines the optimal setting for your prosthesis, enabling you to move comfortably, safely, and efficiently. 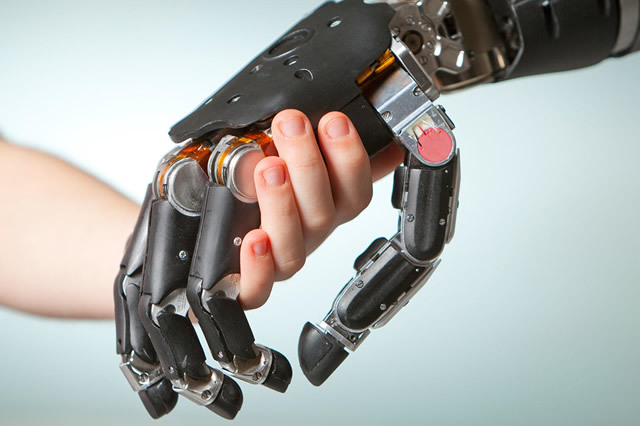 Upper Extremity prosthetics are designed specifically for each individual. 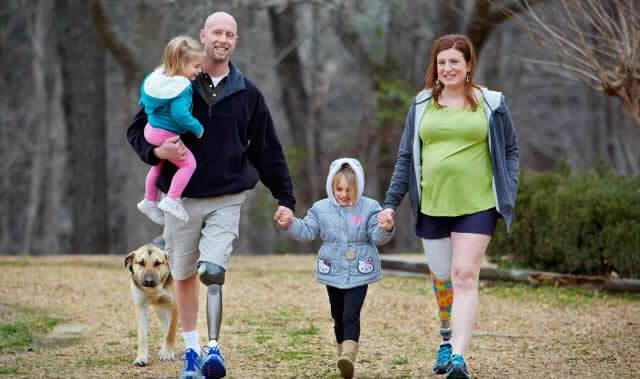 Helping you to take charge of your care and your life as an amputee. We have access to the most progressive advancements on the market. Show your individuality. Show your style. We offer a full-range of rehabilitation products and services. Various styles of shoes for diabetics from manufactured to custom.